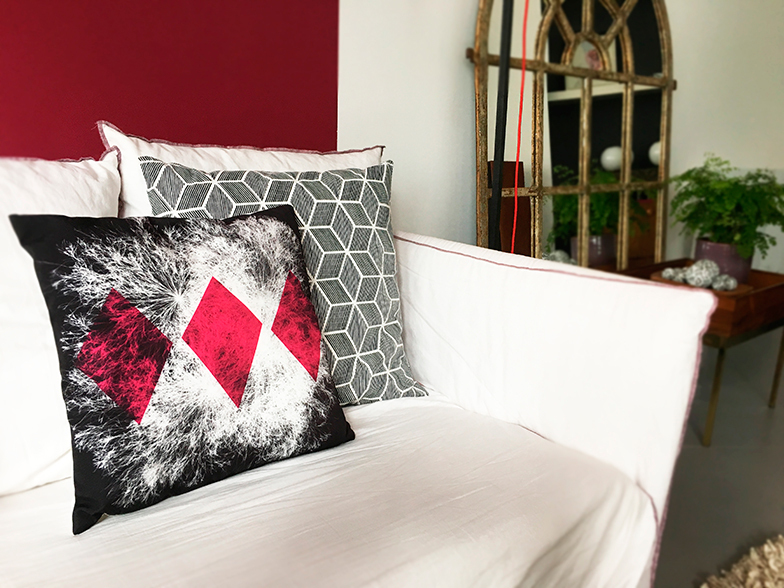 This is a personal project, using Generatif art i created this image which i printed on a cushion cover. 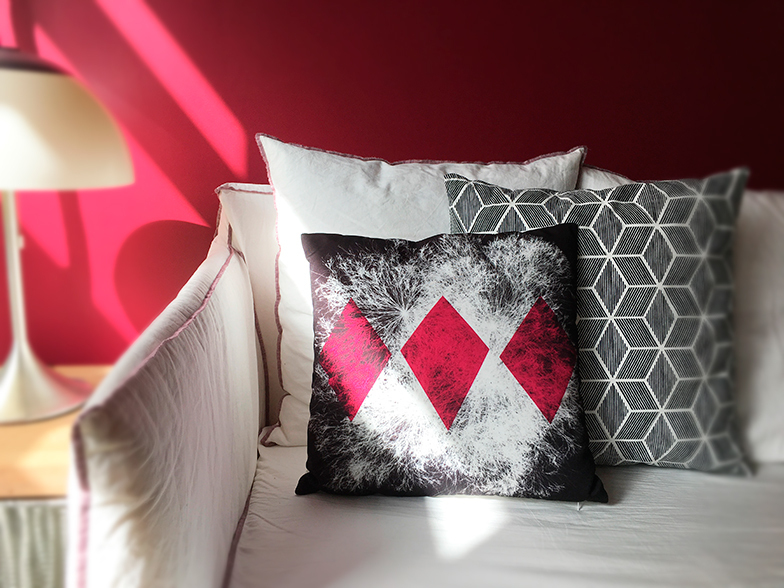 The main idea is to printed a small edition of 5 cushions per design. You can be sure not to find it every where!